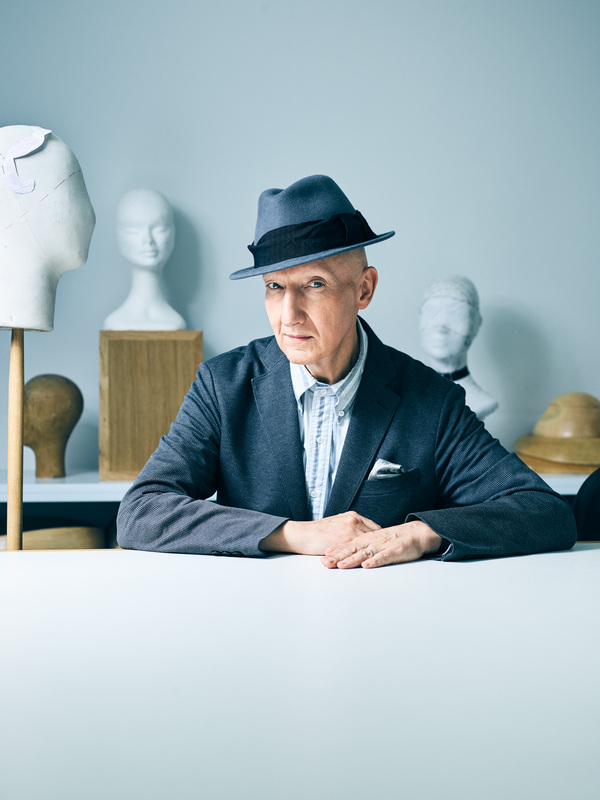 Stephen Jones, a British milliner, posing in Christian Dior's hats workshop. Paris, France. July 24, 2017.